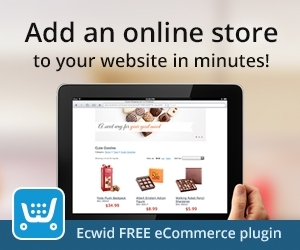 This will automatically display the products on the homepage when you are using a suitable post layout, e.g. excerpt or layouts in our Etoile theme. The really good news is that this setting will automatically transfer to any pipdig theme. So if you switch themes in future, all your shopr collection will keep displaying for the blog post in the new layout.